Our gift shop staff and volunteers are here to help you with your shopping inquiries. Call us at 613-965-7223 or toll-free at 1-866-701-7223 from 10 a.m. to 5 p.m. Eastern Standard Time and we will answer any questions you may have. 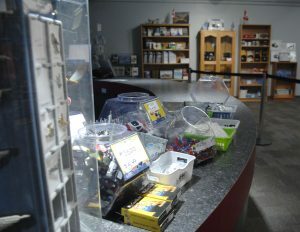 The Gift Shop uses Canada Post Expedited Insured Service. Once your item has been processed and packaged, it will be taken directly to the post office where the mailing cost is determined. A second charge for the exact mailing cost will appear, along with your purchase, on your next credit card statement. Your parcel can be delivered to your house or business address. You can also order a gift and have it sent directly to the recipient. When items are in stock, we aim to dispatch within 72 hours. If you are not happy with your goods, please return them. Returns must be sent back within 7 days of purchase for a full refund. Items will only be refunded providing that they are returned in the same condition as delivered, with the original packaging intact and all tags attached. NAFMC is not responsible for return postage, or packages that do not reach us. In the event of the goods being faulty, the NAFMC Shop will cover all costs for postage and refund the goods. 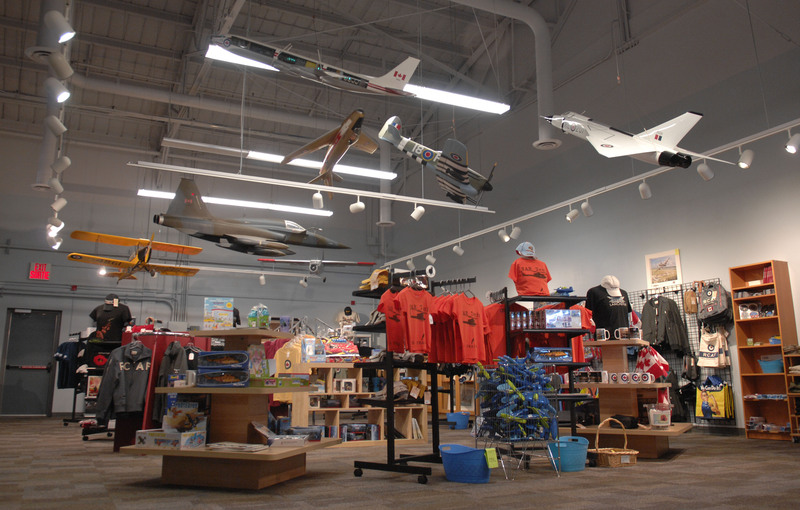 Please direct any questions regarding your mail order purchase to the Retail Manager at giftshop@airforcemuseum.ca or 613-965-7012. The Sky Boutique does sell gently used books and magazines. Donations are always welcome, provided the materials meet certain criteria. -All materials must be RCAF related. 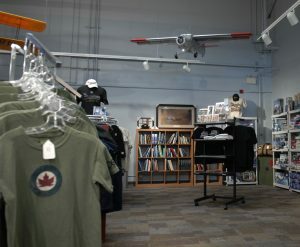 -The Retail Manager (giftshop@airforcemuseum.ca) must be contacted before any donations are delivered and accepted. Donations that do not meet these criteria will not be accepted.